Join us for this special themed pajama story time. Wear your favorite pajamas and join us for some fun—Stories, Singing and Dancing. 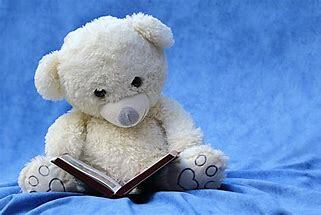 Don’t forget to bring along a stuffed animal who can spend the night in the library. Maybe they will have an adventure! All ages welcome!